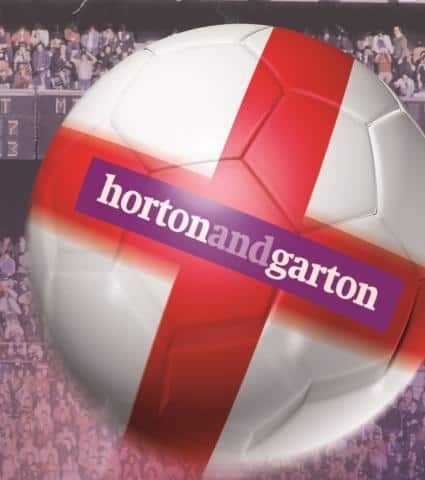 Horton & Garton FC maintain a strong 2nd place in the League after holding off La Massima. H&G FC displayed complete dominance in a convincing 6-3 win last Friday.The lads started the game well, passing the ball around and attacking the opposition’s defence with sparks of pace down the wings. With this bright start, it didn’t take long for the team to get on the score-sheet and were soon 2-0 up.The end of the first half was more closely contested, with both teams keeping defensive discipline and moving the ball around the pitch well. Four more goals went in though, and H&G led 4-2 going into half-time.The team continued to command the game in the second half, putting pressure on La Massima’s defence and preventing any type of attack from their forwards. H&G capitalised on this dominance and extended their lead to 5-2 after a period of slick possession, patiently working their way up the pitch to score once again.The game ended 6-3, with the score line still not accurately representing H&G’s excellent performance and overall control of the game.Man of the match: former St Peter’s Primary School pupil Joe Kelly, more than deserved as all of H&G’s six goals came from his slick finishing!